Eligibility: Ph.D. degree in Chemistry having publications related to the project in reputed journals. Candidates who have submitted their Ph.D degree can also apply. Desirable: Having experience in microbial secondary metabolites production/ handling of endophytic microorganisms will be given preference. 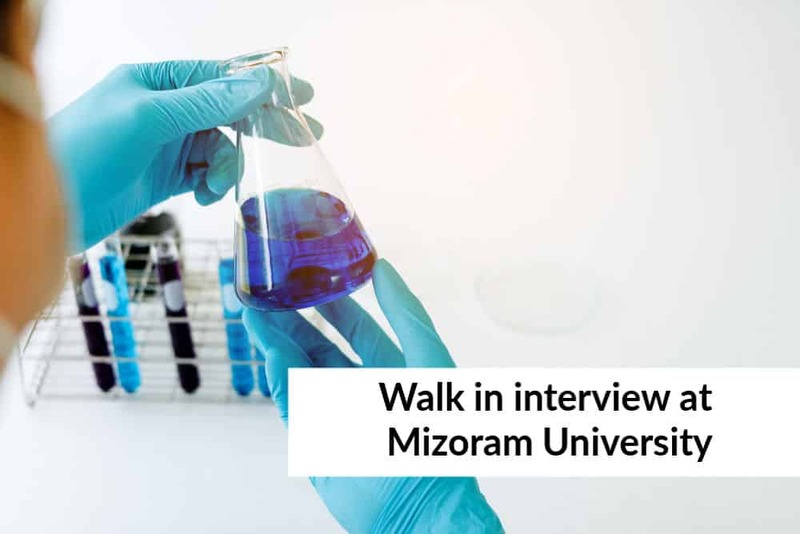 Note: The walk-in interview will be on 15th March 2019. Applications, neatly typed on plain paper along with attested photocopies of mark sheets and certificates should be submitted on the date of the walk in .All the Original certificates should be produced for verification at the time of interview.